From Google: “PageRank relies on the uniquely democratic nature of the Internet, using its extensive link structure as an indicator of the value of a single page. Google estimates more than just the number of votes or links to a page, it analyzes the page that others link to. Links from high-rated pages weigh more and help raise the rating of other pages. If another site links to yours and there is no backlink on your site, it is a one-way link. This is a very valuable link. 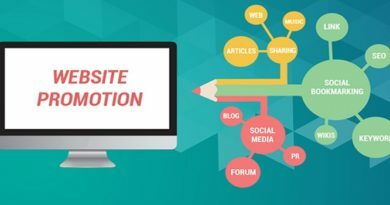 However, such one-way links must be associated with the service or product offered by your site, otherwise, the value of such links is significantly reduced in the eyes of Google. Example: if your site offers “employment”, but your link is listed on the page of links to auto parts, it will not be taken into account. Reciprocal links: although reciprocal links have been “devalued”, you can still get some benefit from them. When you change links (back links), make sure that the site you are sharing with is similar to your own. If you have a “fishing resort” website, you can share links with other sites related to fishing, as well as sites that are related to resorts, travel, etc. Synopsis: Google pays more attention to links pointing to the site, followed by Yahoo and MSN. He appreciates one-way links, especially those related to the service or product offered, and those that Google considers “important.” Links are very important to achieve the highest Google ranking. A website page must have a certain number of words and text on each of its pages. This will allow us to use our key phrases in a natural way rather than “stuffing” the key words in the text. Each individual page of the website must have the text corresponding to the page title. In other words, the title should match what you are talking about (the title is located at the very top of your Internet browser). Use text on your index page (opening page) that includes the same keywords on your site. 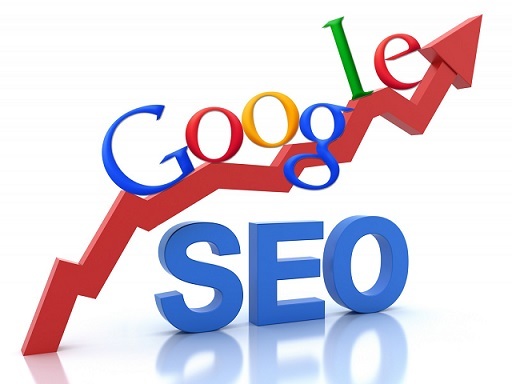 You tell your visitors everything about your site, as well as “collapse” all your keywords for search engines. In other words, use your individual page keywords on the index page. The text should be informative and tell visitors about what your site is. Any advertising language is not recommended. Google likes information. This means that the more information you offer to your visitors, the better you will be appreciated. If Google sees you offer your visitors useful information, it will reward you for it. Create separate pages for each of your core services. Use your keywords at the top of the page, before other text. In other words, tell your visitors what we are talking about, right off the bat. If possible, use the text at the top of the page before the link, Google should “see” the text before it starts following the link. Keyword density: each page should have 6-10% keyword density relative to other text on the page. Key words in bold: key words can be displayed in the tags, Google may give them greater importance, as Google has stated above: “Google’s technology analyzes the full content of a page and factors in fonts, subdivisions and the precise location of each word”. So using a different and bolder font for keywords would be helpful. Headers: use headers in your HTML code (h1, h2, h3, h4). The title should be used as the title for each of your main items on the page. Use H1, h2, h3, h4 headers from top to bottom, this will give your page structure and Google will notice it. Google does not provide complete information about how it indexes the website. Since there are so many variables in getting Google rankings, it becomes difficult to “tie” some aspects of its ranking algorithm. The use of the following tips will help you to protect your site from falling under the penalties of Google.Header. use keywords related to your website.All the tips on this page are useful for getting the highest Google placement. However, in the real world it is difficult to integrate them into your website. Some of the above methods will change the look of the site. 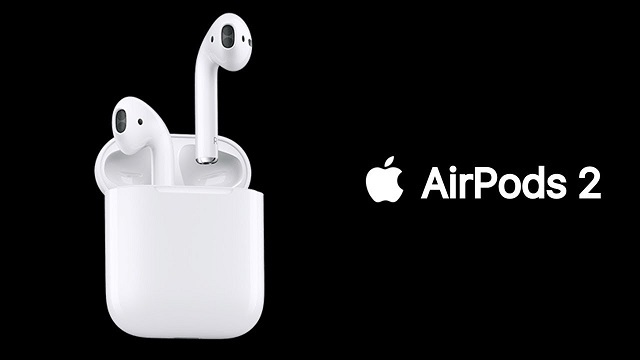 What to do as a scientist In new Zealand Does Apple need AirPods 2?